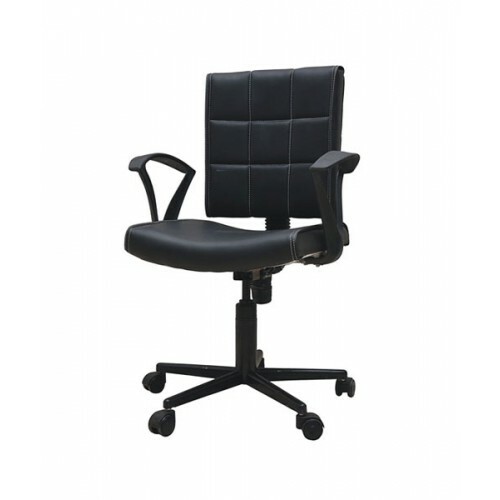 The INET Task Chair fits the needs of students and professionals alike. Available in black color. you can order any other colors too. blue,cream,brown,grey,or even of your choice color.